Founded by Michael Ninomiya, Clear2Close Home Loans innovates the entire home loan process to bring lower rates to buyers. As a result of 16 years in the mortgage industry, Michael met and developed relationships with numerous mortgage brokers and lenders. As a branch manager, regional manager and owner with various companies, Michael hired and recruited loan officers, processors, and administrators throughout the industry. Throughout this experience, Michael understood that with the right technology and knowledgeable specialists, the entire mortgage process could be streamlined for efficiency and cost savings. A Different Kind Of Company. Clear2Close Home Loans is the result of his efforts. We are innovators in the mortgage industry. By concentrating on available technologies, we make the entire mortgage process easier, faster and less costly than conventional companies. Clear2Close Home Loans uses cloud-based mortgage systems, in conjunction with customer contact applications, to systemize the entire loan process. Instead of the conventional gathering of materials, contracts, bank information, and financial documents, we are able to access online information to significantly reduce the hassle and time requirements normally needed to close a loan. 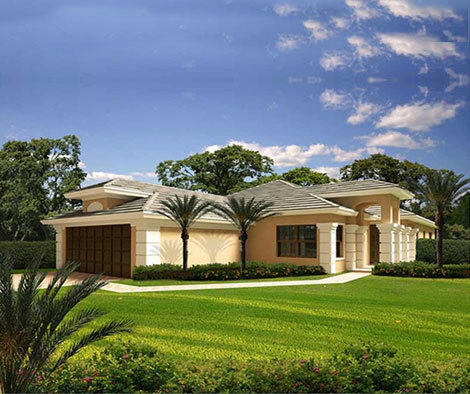 Clear2Close Home Loans is a privately held mortgage banking corporation licensed in the State of Florida. The company was initiated in 2018, primarily in the state of Florida, but soon to be available in other states. Type Of Loans. We provide home purchases and refinances for residential homes, new construction loans, commercial, investment or foreign national loans. At Your Service. As the founder of Clear2Close, Michael looks forward to working with you to provide the lowest mortgage loan rate and the most helpful service in the industry. Just give us a call or send us an email and our representatives will get back to you. 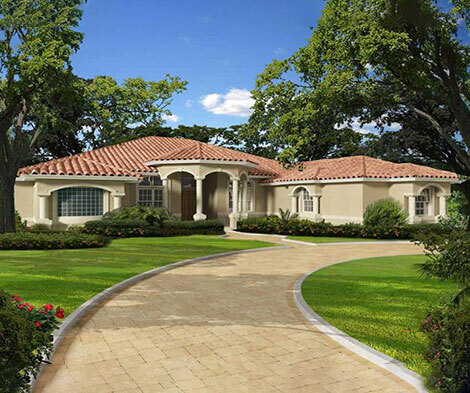 Clear2Close Home Loans is a privately held mortgage banking corporation licensed in the State of Florida. We provide home purchases and refinances for residential homes, new construction loans, commercial, investment or foreign national loans. The owner, Michael Ninomiya was formally the owner of Global Mortgage Loan Corporation – building a mortgage brokerage from one loan officer to twelve. He later served as branch manager for Wells Fargo Home Mortgage. In this position he expanded his team of 4 loan officers to 18 loan officers in 24 months. Finally, as the South Florida Regional Manager for VanDyk Mortgage, he created an entire region – hiring and recruiting 20 loan offices. We are NOT just another mortgage company. We use the very latest in online technology to guarantee you the lowest mortgage rates in the industry! We use a virtual platform to help keep our cost low and pass the savings onto the customer. As a home buyer, you save thousands of dollars and close faster and easier than ever before.